More about Marimekko Red Unikko Cereal / Soup Bowl Just right, the mid-sized Unikko Cereal/Soup Bowl suits your favorite soup or cereal to a tee. 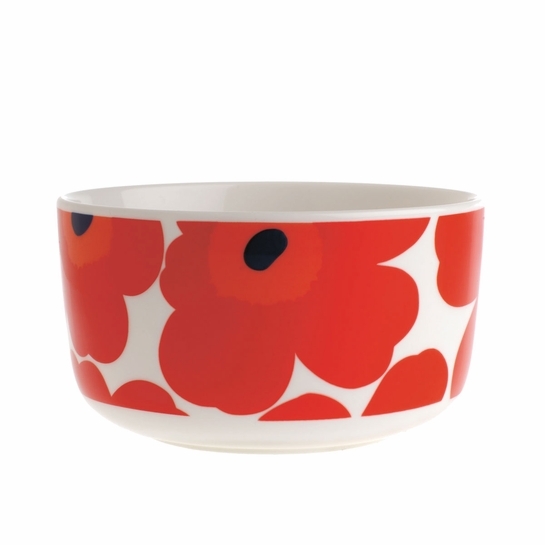 Decorated in Marimekko’s signature Unikko flower print, having a meal in this bowl is perfection. 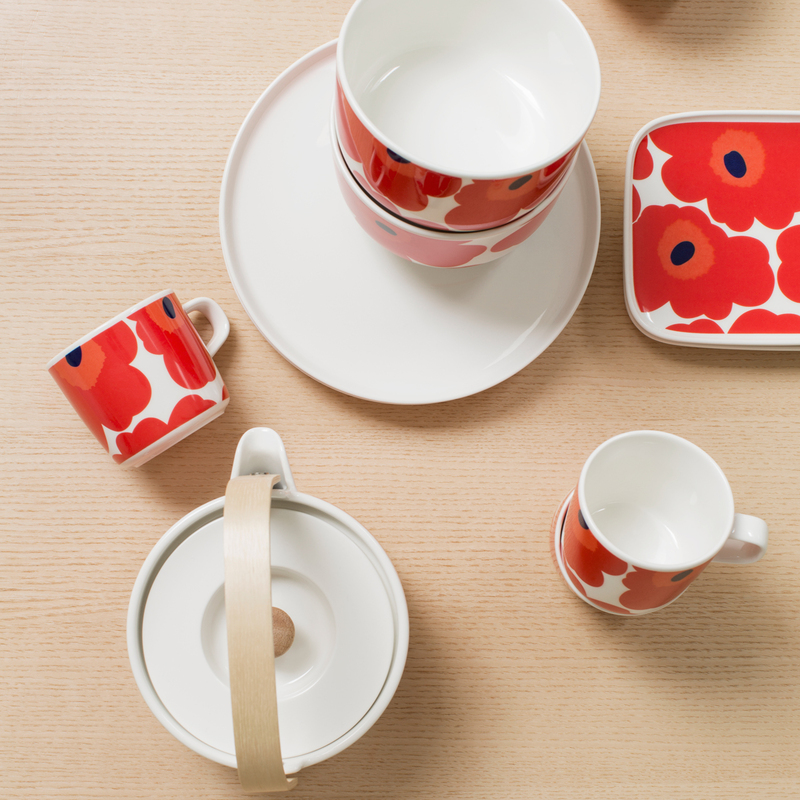 Marimekko dinnerware is dishwasher, microwave, freezer & oven safe.